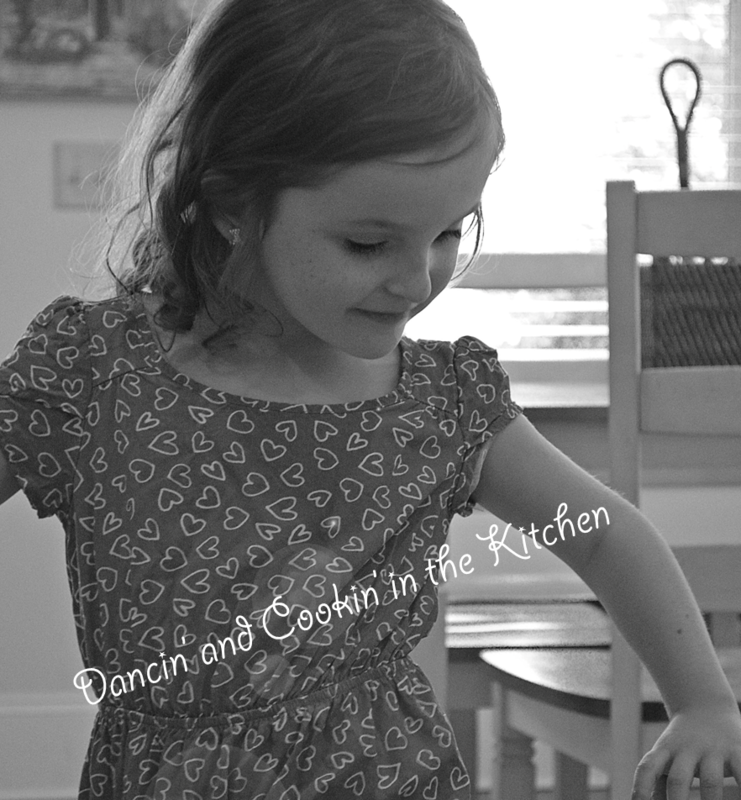 Mid-day – Dancin' and Cookin' in the Kitchen! Trying to get creative with cooking lately sometimes leaves me stumped… because I feel like I’ve tried to cook just about everything. My husband has even gifted me with cooking classes here locally so I can learn how to make dishes that are a bit ambitious for me… so I can learn how to do it correctly… and it was so fun! I learned how to make risotto! I even ventured and made a jambalaya risotto. Now, that will be on a blog at a later time, it is probably one of my favorite ways to make it! For my birthday this year, he is going to go to a cooking class WITH me! Some of the things I still want to learn how to perfect are: Salmon, homemade pasta (of all kinds), bread with a starter, fish (other than salmon), bone broth, homemade tortillas, paella, a perfect poached egg, and homemade mayonnaise… just to name a few! I thought I was over learning new things… but I seriously cannot stop watching videos and cooking shows and Netflix shows about cooking. I love to learn new techniques and methods and recipes! One of my FAVORITE shows is Chef’s Table on Netflix. I watch the show with a notebook sometimes, writing down ideas that I want to try… or a type of food that I want to research and attempt recipes of. Is it just me that does this, or does anyone else? The more that I cook, the more that I want to know. Especially cooking for my husband… he makes me feel like a James Beard award winning chef! He is my love… and he makes me feel so adored, that I would cook every day if he was the only person that ever noticed or loved it. He is my person. Because he is so special, I had to make a special recipe for gnocchi! This recipe came from the fact that I was at Aldi, and walked past a package of gnocchi and my mouth started watering… so I bought it. HA! When I got home later, I realized that I didn’t want to do just anything with it, or what I have done before… I wanted to do something NEW. There’s a few things that you can do with gnocchi, but it’s usually pretty traditional. I have a certain way I wanted to make it, and had to get a bit creative with the ingredients and the way I prepared it so that I could get it just how I wanted it. Luckily, it turned out DELICIOUS!! This dish will seem like it is a lot of steps, but they are QUICK steps, and won’t take as long as it seems like it will… and all of the steps are worth it, for the end result. It felt rustic, and like comfort food. Honestly, not the prettiest dish to photograph… but can you imagine the taste of that stringy, melted FRESH mozzarella over the crispy gnocchi?!?!?!?! Start by bring a large sauce pan full of water to boil with a dash of salt in it. Cook the gnocchi based on the instructions on the back of the package. Once cooked, strain and leave in a strainer and set aside. Meanwhile, chop your onions, kielbasa, and spinach. Heat a skillet, or dutch oven on the stove with 2 TB butter in it. Heat it at medium so you do not burn the butter. Take the onions, and put into the butter and start to saute. Add the cooked gnocchi to the pan and evenly space them so none is overlapping. Let simmer and crisp on the one side for about 2 minutes until they are slightly crisp and golden brown. Flip and do the same on the other side. Once browned on both sides, add the kielbasa, garlic, and seasonings and wine and chicken broth. Give a good stir to combine. Add the chopped spinach and stir until it just starts to wilt. Flatten out a bit and top with the sliced mozzarella, evenly spaced, and then sprinkle with a bit of the parmesan. Put into the preheated oven for 15 to 20 minutes, until the cheese is melted, bubbly and slightly browned. This dish just warmed me through, I felt like it was a dish I would crave in the winter when I just needed some comfort food to warm the soul. My husband ate the leftovers for 2 days! I love the crisp on the gnocchi, where it’s soft and pillowy inside, but has a nice crunch on the outside… PERFECT!